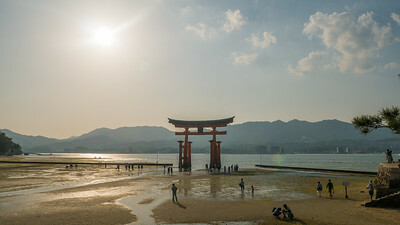 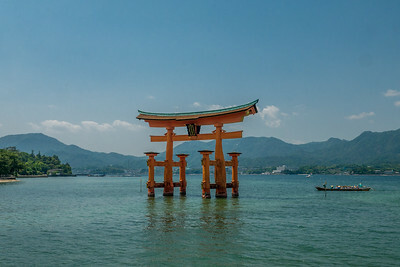 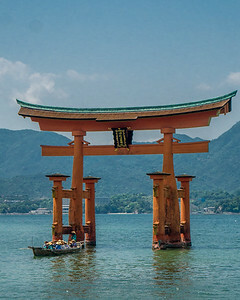 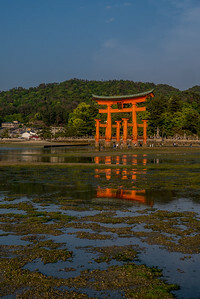 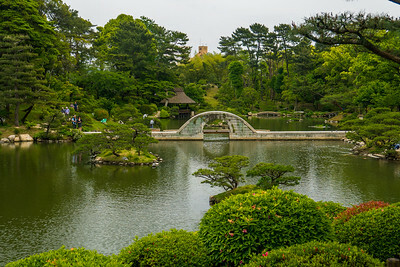 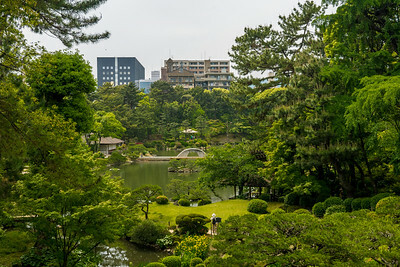 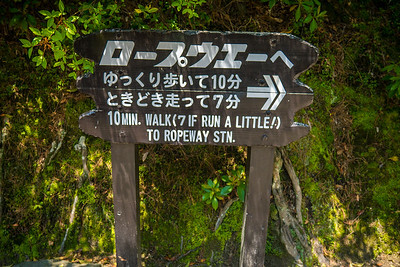 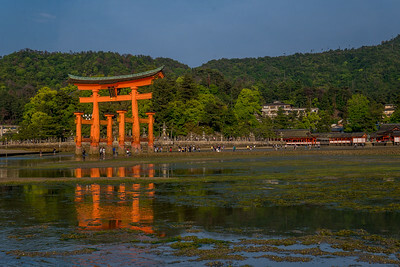 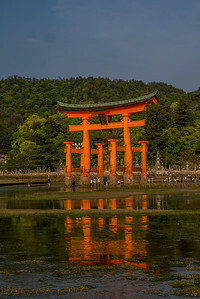 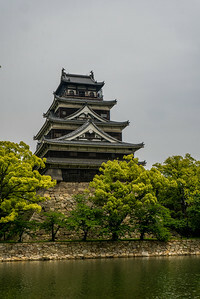 Photos from Hiroshima and Miyajima island with the floating torii gate and the A-Bomb museum included. 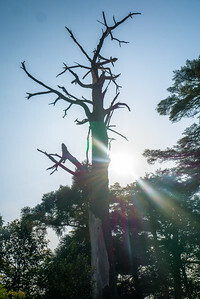 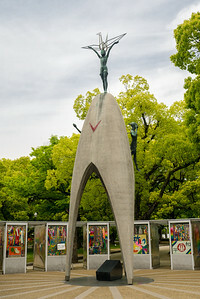 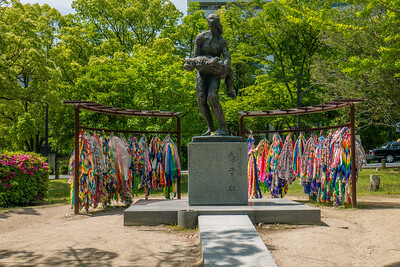 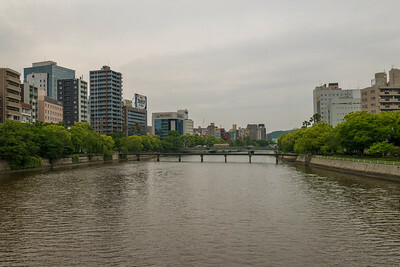 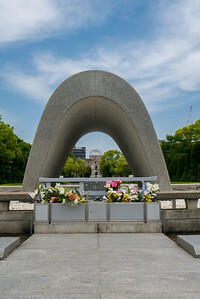 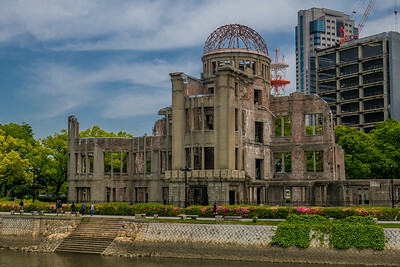 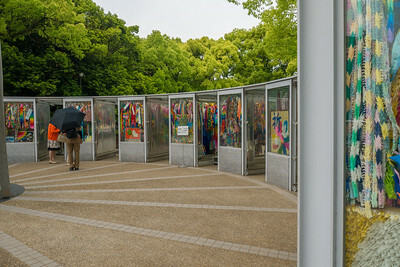 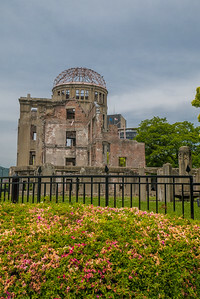 The Hiroshima Peace Memorial in Hiroshima, Japan. 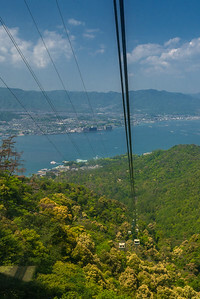 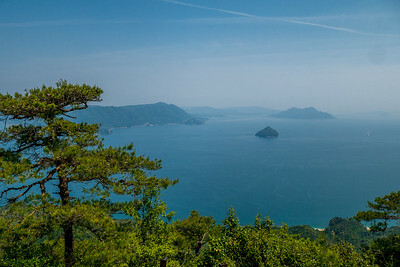 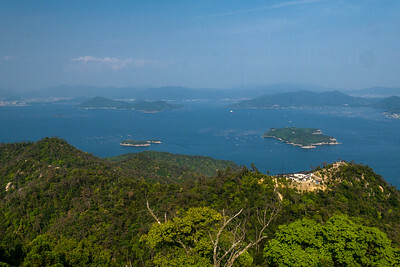 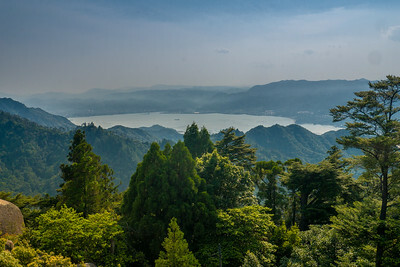 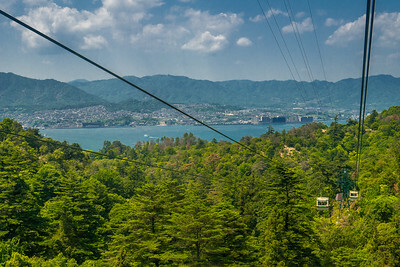 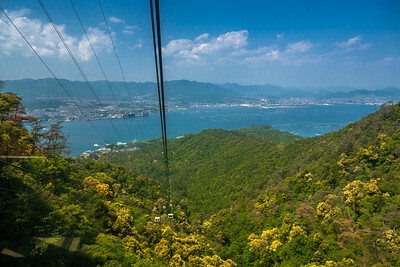 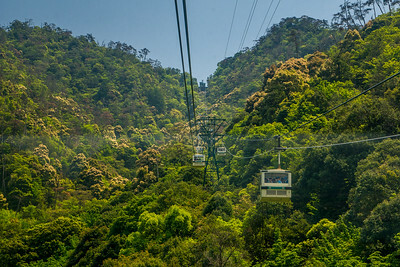 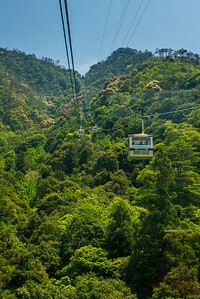 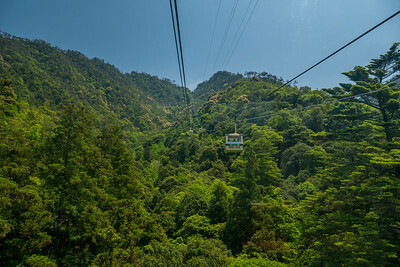 Views from the cable car going to the top of Miyajima Island! 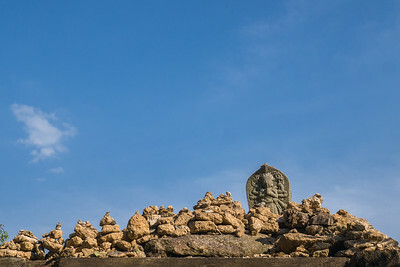 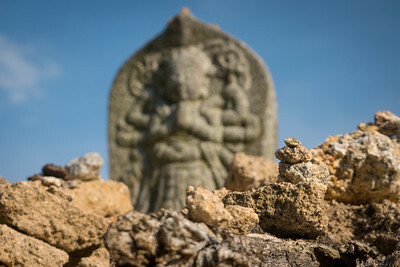 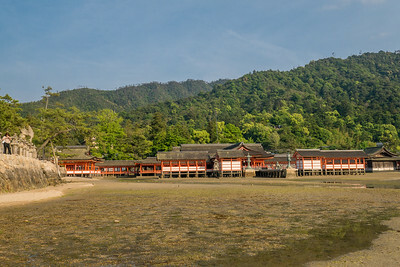 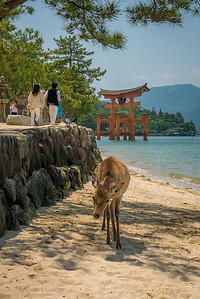 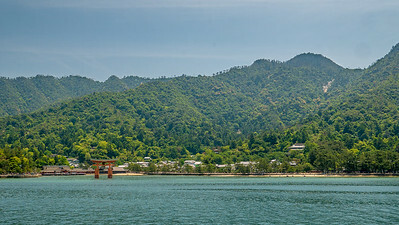 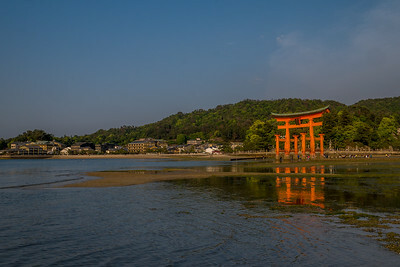 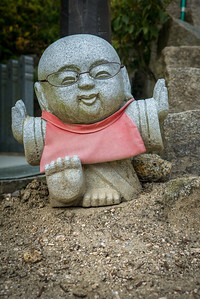 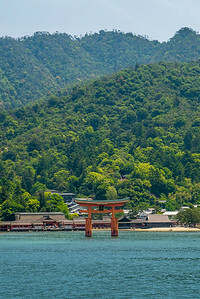 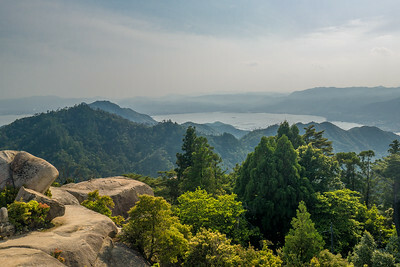 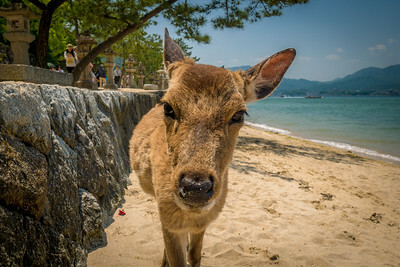 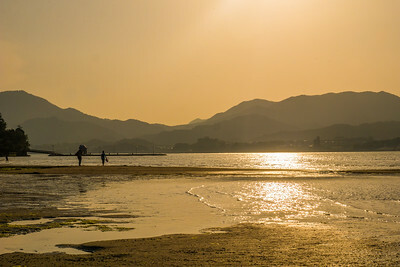 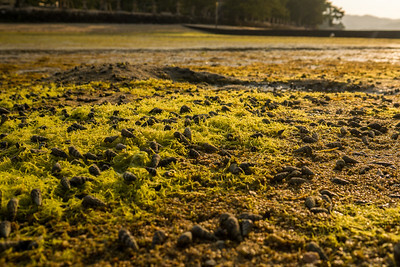 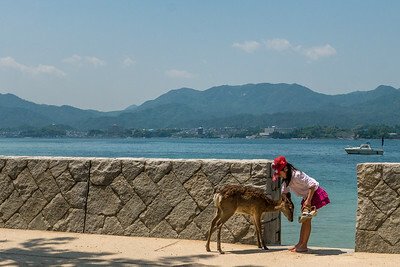 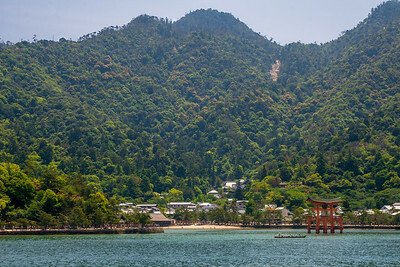 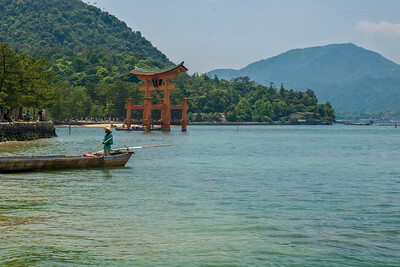 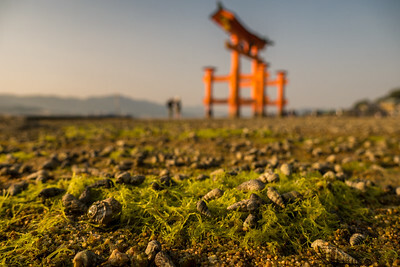 Miyajima Island, Hiroshima, Japan.